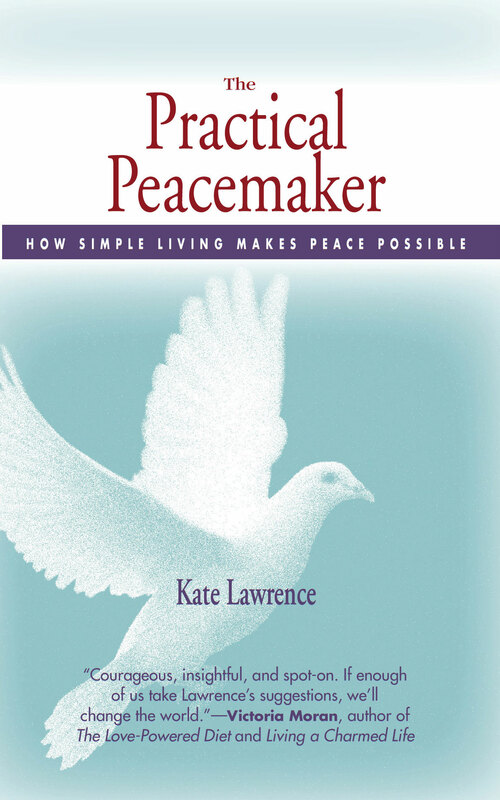 Beware to Compare | A Practical Peacemaker Ponders . . . 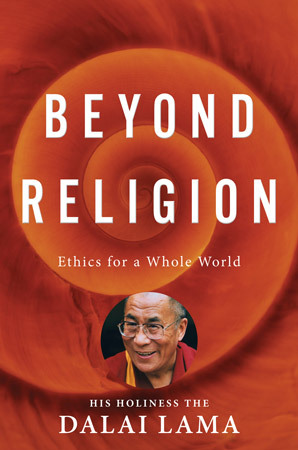 In his newest book, Beyond Religion; Ethics for a Whole World, the Dalai Lama makes a convincing case that if we are to teach a way of ethical living that everyone worldwide can accept and practice, it must be independent of any religion and must be based on compassion. He explains in detail what compassion is and isn’t, and gives numerous down-to-earth suggestions and encouragement for incorporating it into our daily lives. He concludes with non-religious meditation instruction, advocating that not only would adults do well to practice, but also that children be given compassion training in our schools. In this post I want to focus on just one of his many practical suggestions for how we can infuse our thinking and actions with greater compassion: avoid comparing yourself with others. Huh? On the surface, that doesn’t seem very harmful; certainly not on a level with anger and cruelty. But think about it for a moment. There are two sides to our tendency to compare ourselves: either we consider ourselves lacking in that comparison, or we consider ourselves superior. In the first case, we become envious and dissatisfied on seeing the things others have that we don’t. We want to go out and grab, grab, grab. The acquisition of all those–usually unnecessary- -things depletes the earth’s resources to produce and possibly requires us to work more hours or even go into debt. Working more leads to spending less time with family and the pursuits that do make us happy. Our hearts close with greed instead of being open and compassionate. In the second case, in which we have more than others, we again close our hearts, taking personal credit for what we have achieved, deepening our resolve to hold on to what we have and acquire even more, and strengthening a selfish pride that separates us from others. The unhappiness, mistrust, and struggle that arise from this kind of comparison mean that a society like ours, which has a wide disparity between the few wealthy and the many poor, is one in which contentment, compassion and peace will be less likely. How can we as practical peacemakers help turn that around? 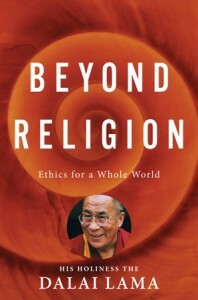 We can read and study helpful books such as Beyond Religion. We can understand and internalize the truth that once our needs are met, more toys, awards, and money will not bring long-term happiness. We can refuse to engage in comparisons which lead to dissatisfaction and separation. Instead of seeing differences between ourselves and others, we can instead remind ourselves of our similarities: we all want to be happy and avoid suffering.